Out Now !!! 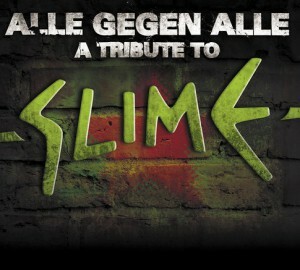 The Slime Tribute Compilation “Alle Gegen Alle” containing “Yankees Raus” by Hulapunk. It is available at www.sunnybastards.de!